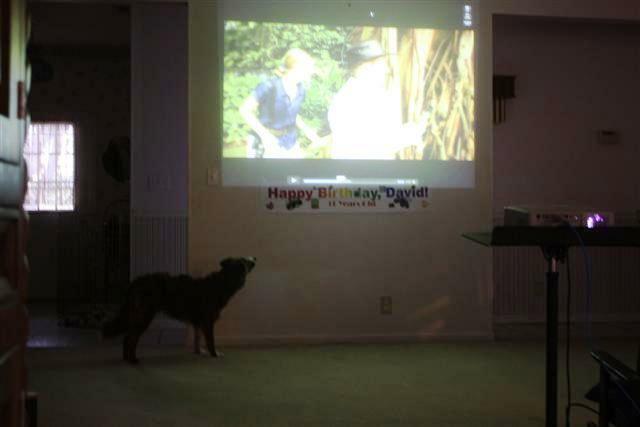 “Here are some photos of Lass, our Border Collie, watching Sam and Katie. I definitely wanted to write down a brief message so as to express gratitude to you for those superb recommendations you are posting at this site. My extensive internet lookup has at the end of the day been honored with sensible points to exchange with my relatives. I would say that we site visitors are undoubtedly fortunate to be in a good website with very many wonderful professionals with great pointers. I feel rather grateful to have come across the website page and look forward to plenty of more awesome moments reading here. Thanks a lot again for a lot of things.